The campaign centering on the December 30 polls of 10 municipalities of the district gained momentum as the candidates, especially the mayor aspirants, continued to woo voters in different municipalities. All the 10 municipalities in Chittagong were bustling with activities, as the contenders backed by both Awami League and BNP were seen talking to people, distributing leaflets, and holding street rallies. Soon after the symbol distribution, the candidates started their door-to-door campaign, listened to the problems of the municipality dwellers and shared their future plans. "If re-elected, I will extend public services and implement long-term, mid-term and short-term plans to upgrade the Patiya municipality," said Prof Harunur Rashid, Awami League nominated Mayor candidate for Patiya municipality. Kamrul Islam Hossaini, BNP nominated Mayor candidate for Banskhali municipality, said he will try for balanced development of all areas of the municipality and will never show nepotism to anyone. He also promised that if elected, he would take more realistic and effective steps to develop the port city as per suggestions of different professionals, civic bodies and politicians. Meanwhile, Jatiya Party candidate Shamsul Alam Master of Patiya municipality also hold different wayside rallies in the city, sought blessings and support of the voters to become the mayor and also promised to ensure all civic amenities to port city residents. "I will prove my worth through works rather than only remaining confined to commitment and I'll try my best to prove myself fit for the office, if I'm elected", he said adding that he was getting positive response from the residents of the municipality. Other councillor aspirants of 10 municipalities were also busy canvassing for votes. 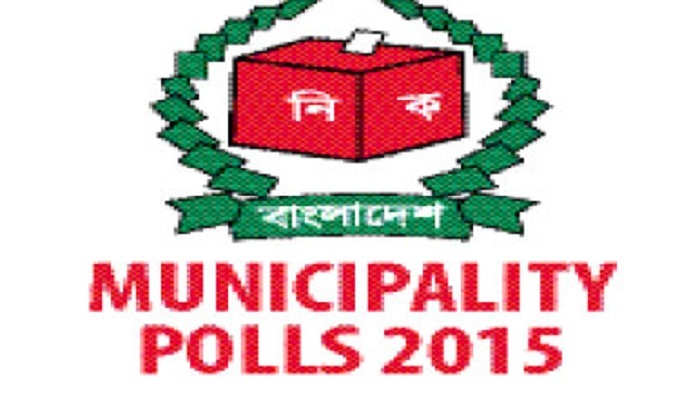 A total of 34 mayoral candidates, 415 ward councilors including 77 female (reserved) councilors are now in the race for 10 municipalities in Chittagong district.